I recently completed a long, three day holiday weekend at the Waldrof Astoria Jerusalem. Though I never intended on checking in to the Waldorf while in Israel, it was a last minute decision that I’m happy to have made. 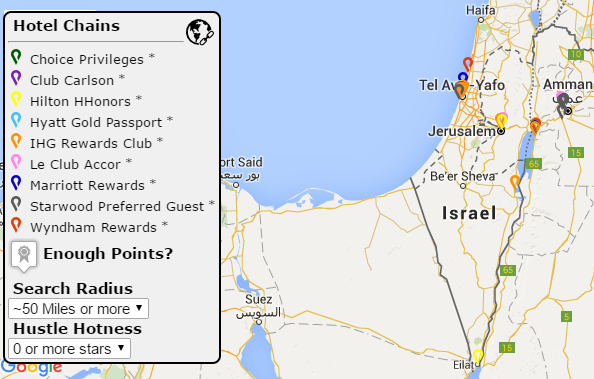 Israel, but Jerusalem in particular, is pretty devoid of points hotels. Sure, Israel is a small country but there are only 12 (!) point redemption hotels in the entire country, and most of those are IHG. That leaves aspirational 5-star properties few and far between. (There are Ramada-Wyndham properties scattered throughout the country but they’re usually cheap enough and using points isn’t worth it). A majority of these properties are in Tel Aviv. 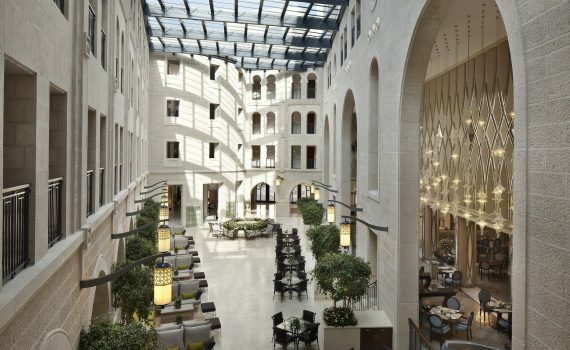 The three nicest ones are the Ritz-Carlton Herzilya, Waldorf Astoria Jerusalem and the Intercontinental David in Tel Aviv. Because I recently stayed there, we’re going to look at award night availability at the Waldorf . There’s been a lot of back and forth between Dan from DansDeals and the Waldorf management about releasing award space. It’s an interesting and fun read. 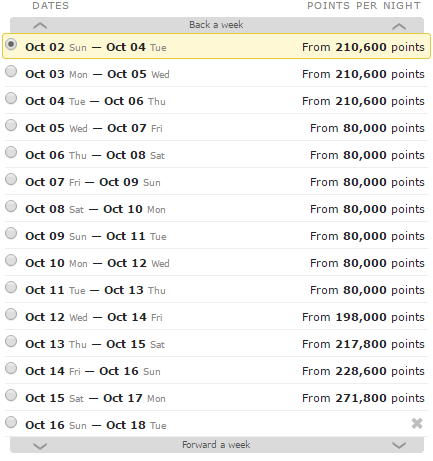 Briefly, hotels are supposed to release award space if there’s a basic room available. The Waldorf, however, has not been doing so; or, it has only been releasing award space above the standard rate of 80,000 Hilton points per night. Let’s take a closer look at the availability for 2 guests and two night stays from today (6/15) and around some holidays. Be sure to do an ‘advanced search’ and select both ‘flexible dates’ and ‘Hhonors awards’. How about around the Jewish New Year, which starts the evening of October 2 this year? From the Waldorf’s perspective, this does make a lot of sense. People are willing to shell out a lot of cash to stay there during the holiday season, so why release award nights? There are nights in between which are available. What about Hanukkah 2016, which coincides perfectly with Christmas and New Years? I was not expecting that–maybe no one has made their plans yet?! Jump on it! Around $650 for one night, after taxes, not including breakfast. 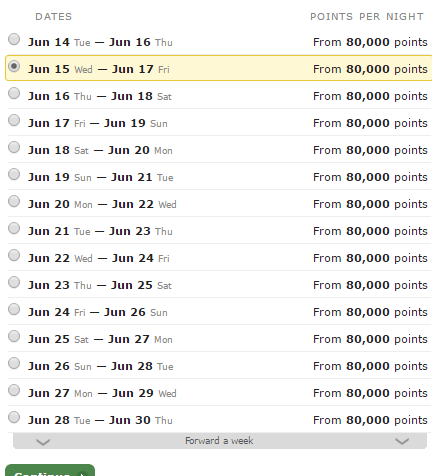 I’d rather use points! 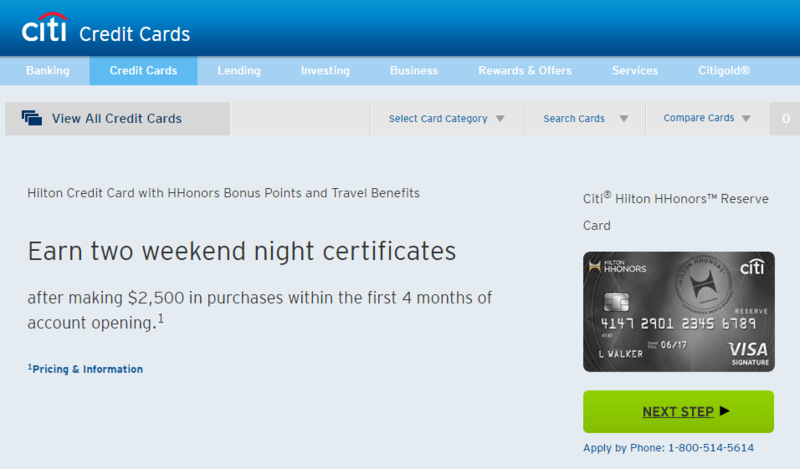 The best card to get, hands down, for stays at top-tier Hilton properties (anything above 80,000 points a night) is the Citi Hilton Reserve. There is an annual fee, but you only need to spend $2,500 within four months, not the usual three, to earn two Hilton certificates which can be used at any Hilton property worldwide on weekend nights (Friday, Saturday or Sunday night). The card also comes with automatic gold status which qualifies you for free breakfast and two beverage vouchers to use at the hotel bars. Some hotels (not Waldorf’s) have Executive Lounges where they serve snacks and food. 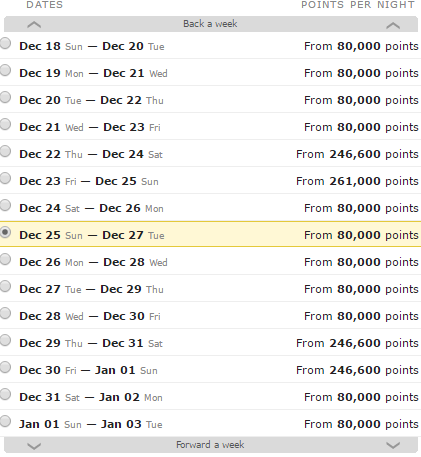 It’s kind of a bummer for those who want to be at this property during some of the holiday seasons, but it makes sense from Hilton’s revenue management. I would say, nevertheless, that it’s a luxury hotel worth splurging Hilton points on (especially if you picked up a lot from the recent increased Hilton credit card sign up bonuses). With apparently expanded award night availability, jump on these days before they’re all snatched up.